Pick up and collect your leaves with a lawn vacuum to get that boring chore done quickly. We have compiled lists of our best-selling, top-rated and expert-recommended lawn vacuums below. 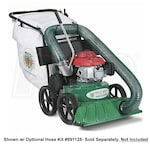 You can also visit our Lawn Vacuum Buying Guide for even more info. 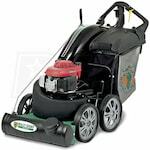 Best Lawn & Litter Vacuums - View Our Best-Selling & Top-Rated Lawn Vacs. 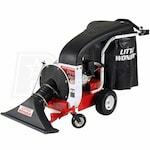 Our leaf blower how-to library can help you pick the perfect leaf blower, walk behind leafblower, cordless leafblower, battery powered leaf blower or leaf blower accessory.